Israel may not transfer the site to the Vatican outright, but it might allow more Roman Catholic control over the site. 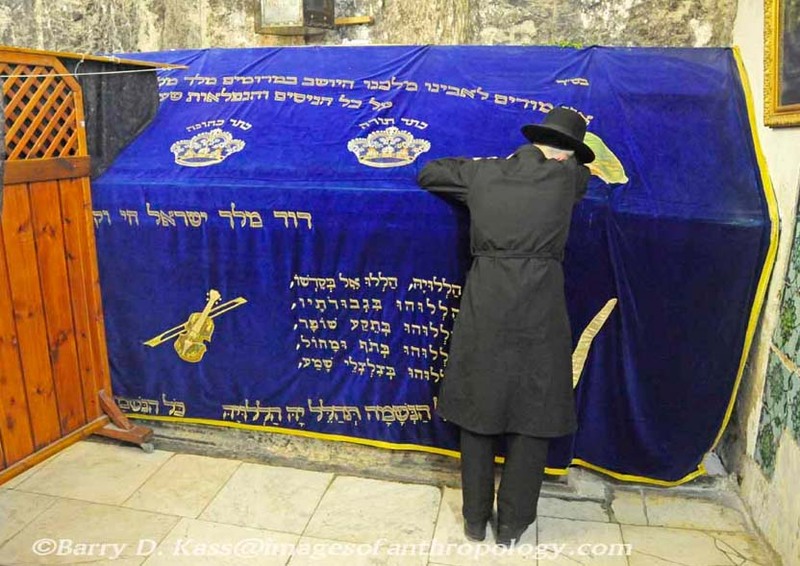 On Orthodox Jew is crying at the tomb of King David, soon to be controlled by the Vatican. The Pope desire to retake Jerusalem, and have Orders brothers to help him. Most Jews do not understand that Roman Catholicism is not true Christianity. Can we blame them, when a lot of “Christian” leaders fail to understand this? The failure of the PLO to trick Israel into the Islamic “peace plan”, increase the powers of the Pope. The head of the Roman Catholic religion seems to be lifted up as the ultimate “peace broker” for the Middle East. The Israeli government has increasingly been haling the “Holy see” as a true friend of the Jewish people. To follow up this kind of political rhetoric. Jerusalem might hand over some religious sites to the Pope, to strengthen the Popes position in the “Holy land”. Click on the images below, to read the reports of Benjamin Netanyahu and his wife putting his trust in the powers of the “Holy see”. Benjamin Netanyahu has started to put his trust in the Pope. When the tomb of David is handed over to the Pope, the abomination of the “jumping Jesus” has arrived. The Eucharist will be eaten, and the Messiah defamed in one of the holy sites of Judaism. The One World religion is eventually rolling into the city of David. The arrival of the last and final antichrist is just around the corner. Thank you for information that is not provided anywhere else. May God bless you.